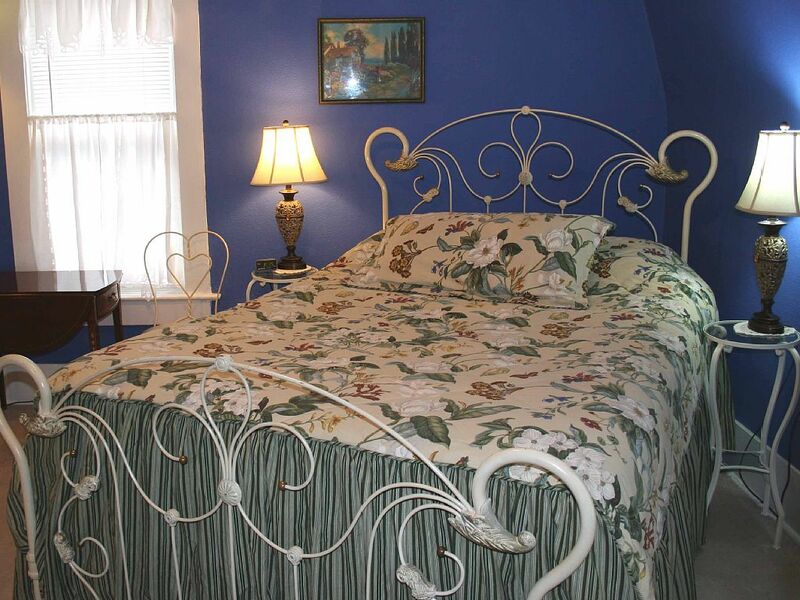 N ineteenth century Victorian within walking distance of a unique collection of shops and restaurants, mineral springs, city parks, and even a one of a kind Penny Arcade. 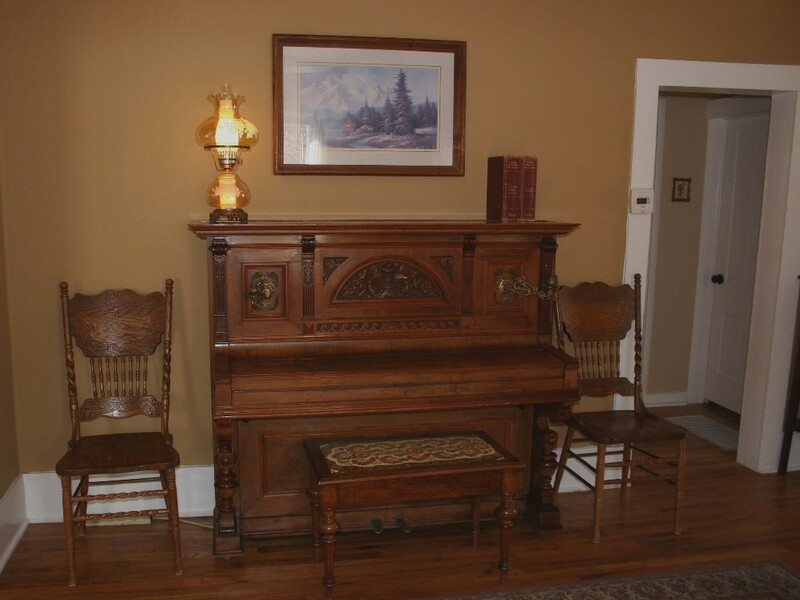 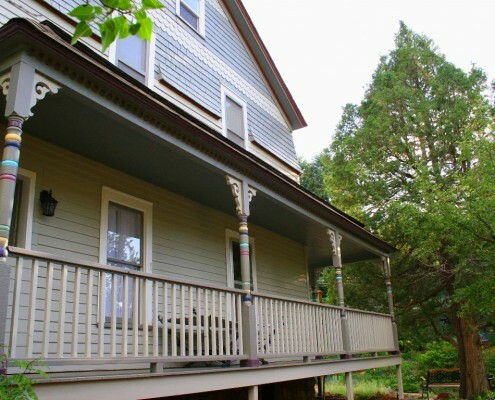 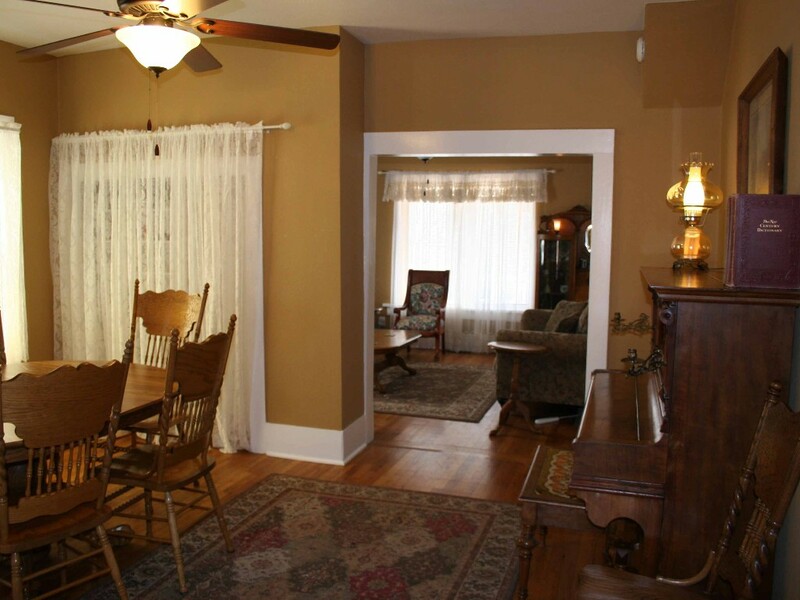 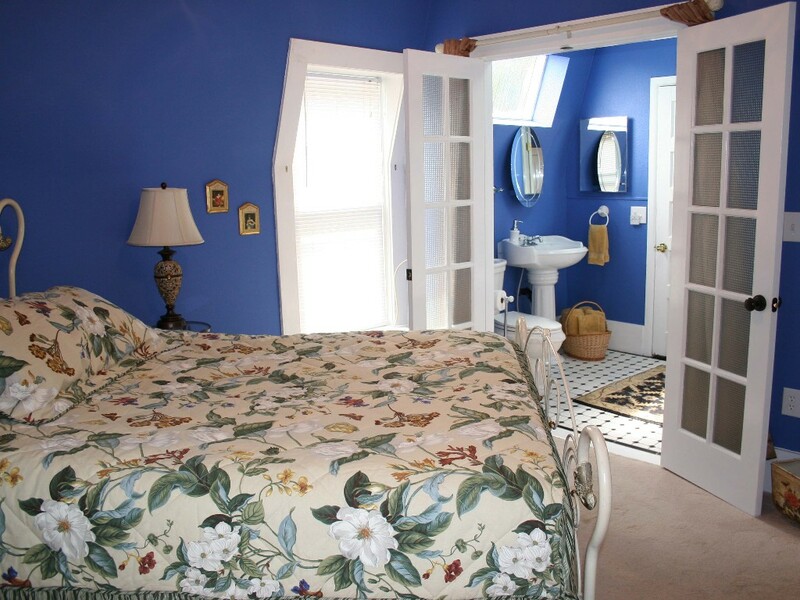 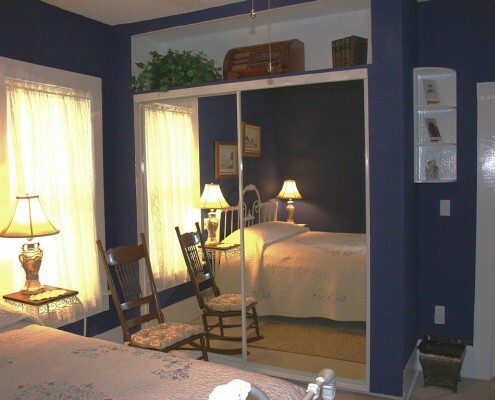 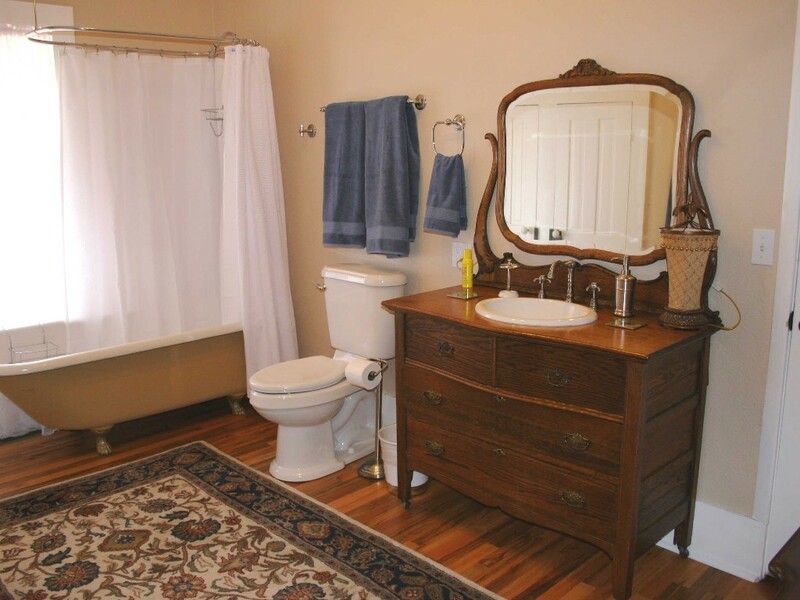 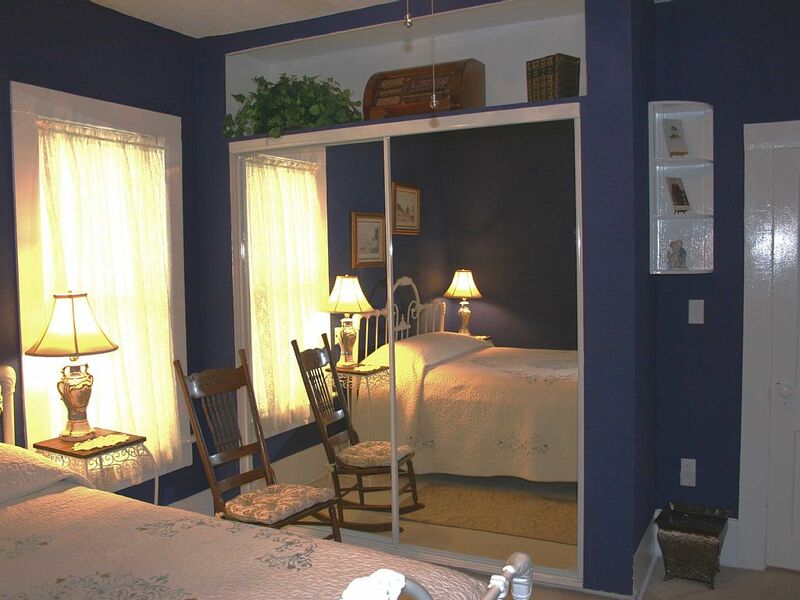 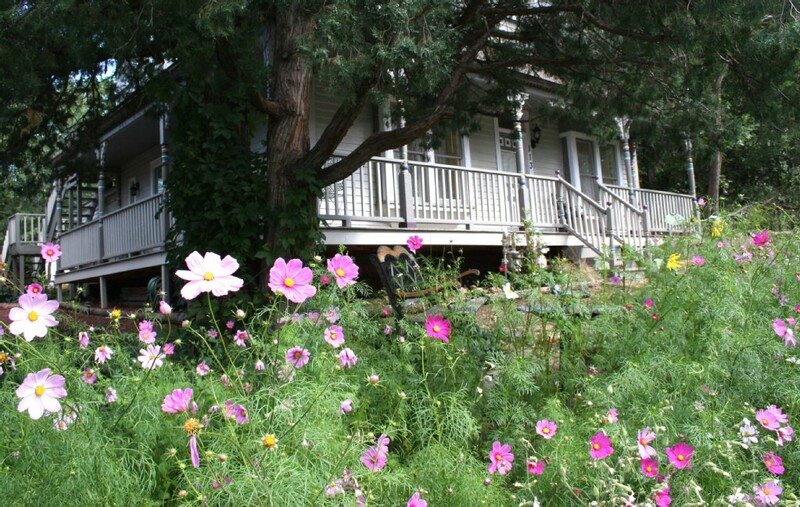 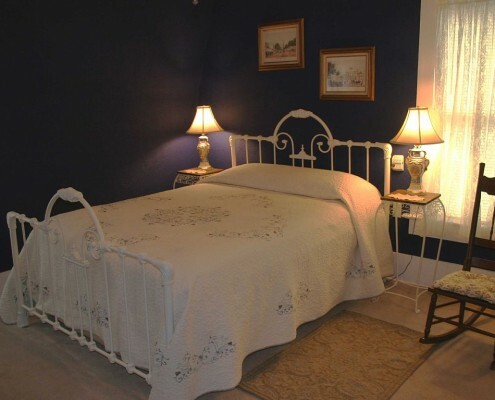 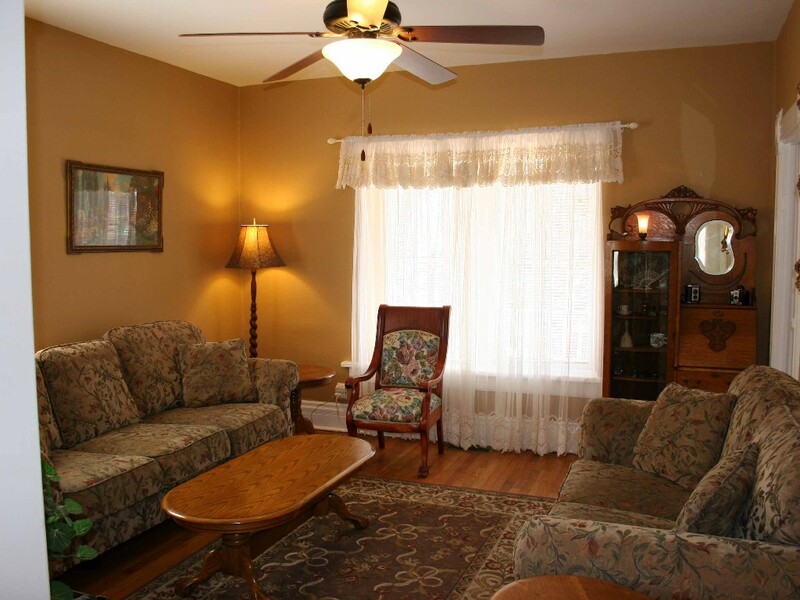 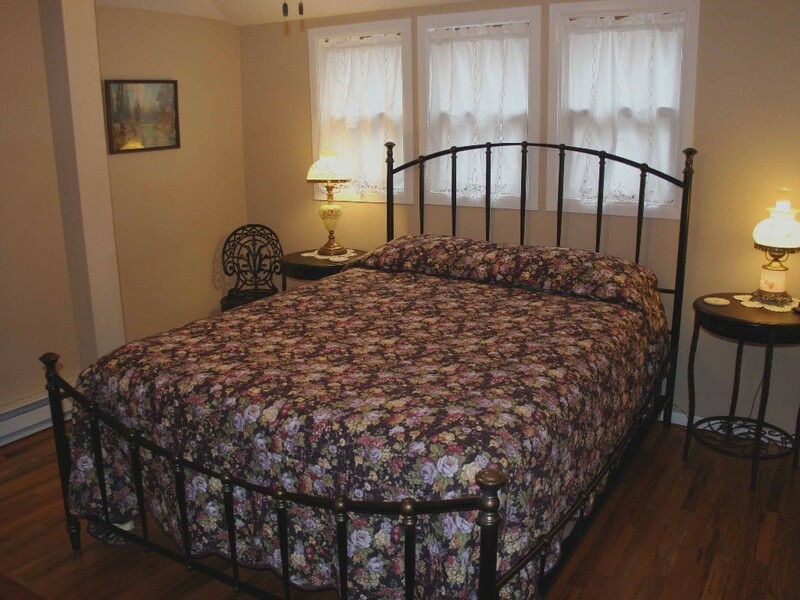 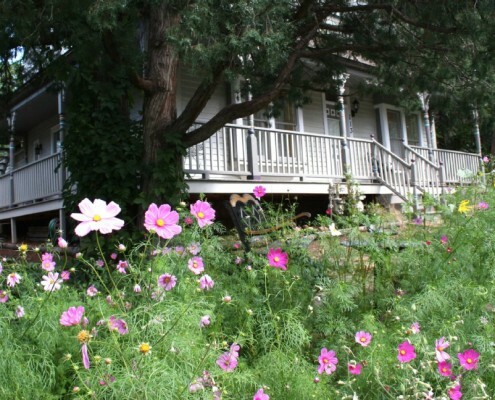 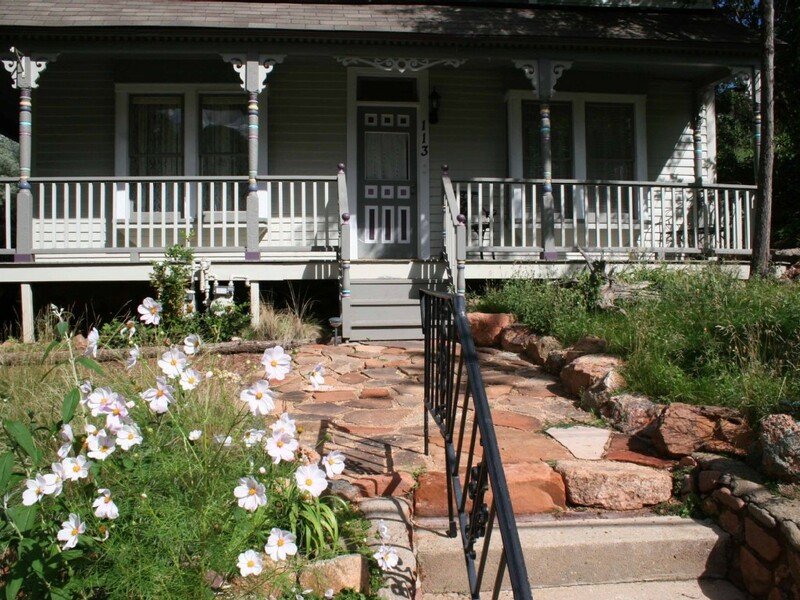 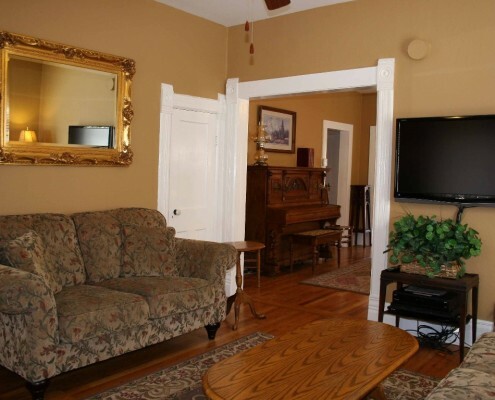 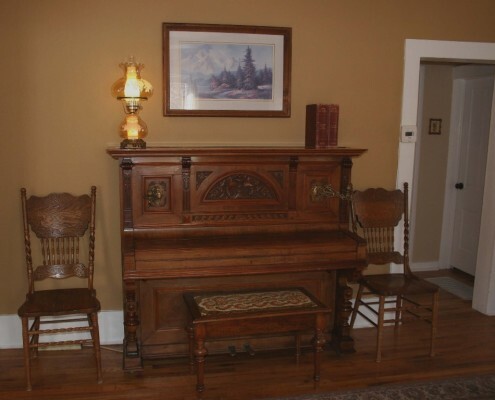 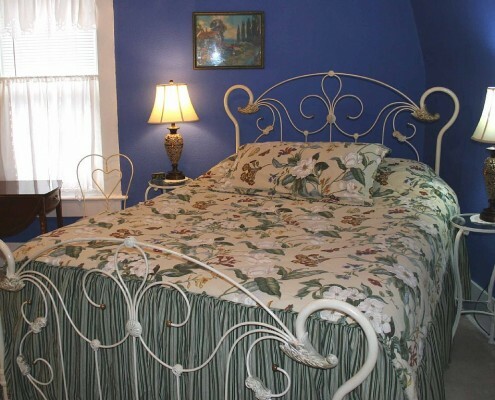 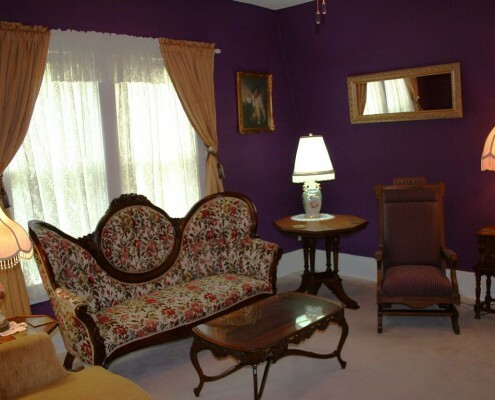 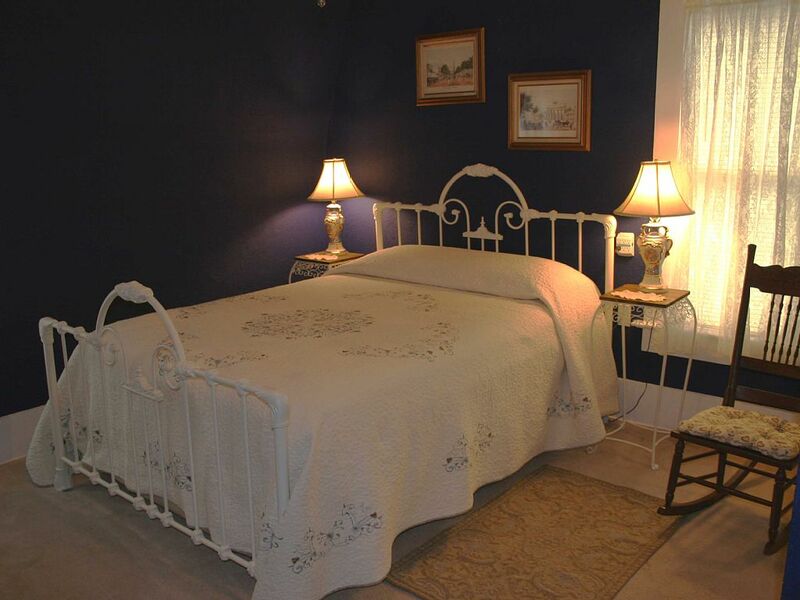 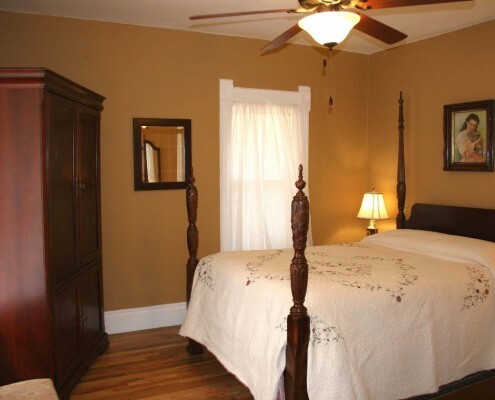 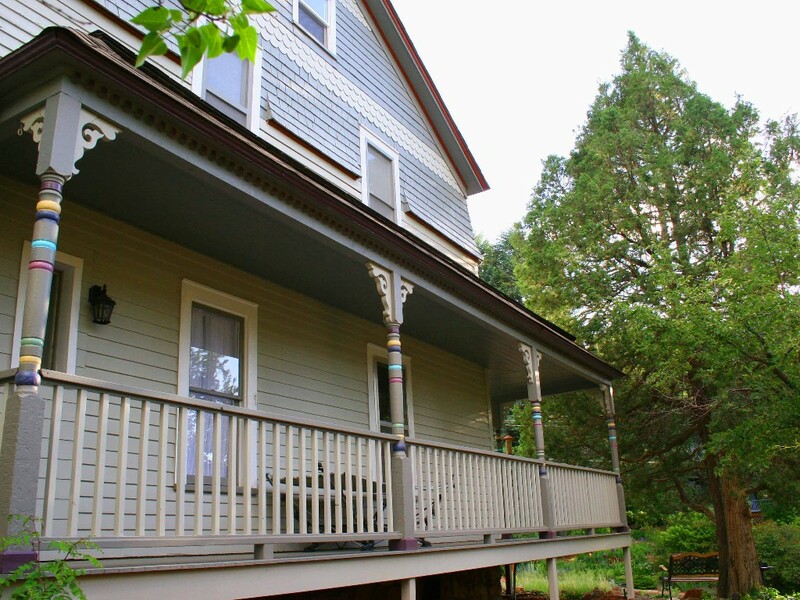 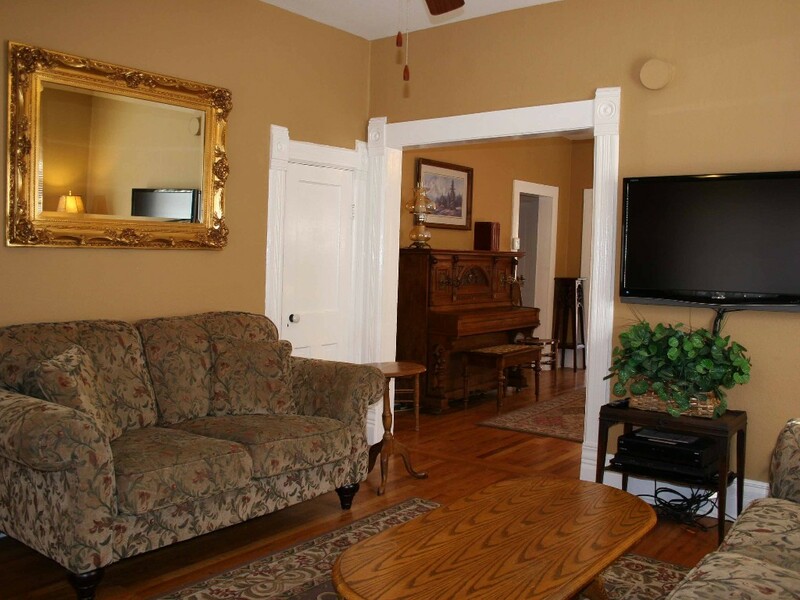 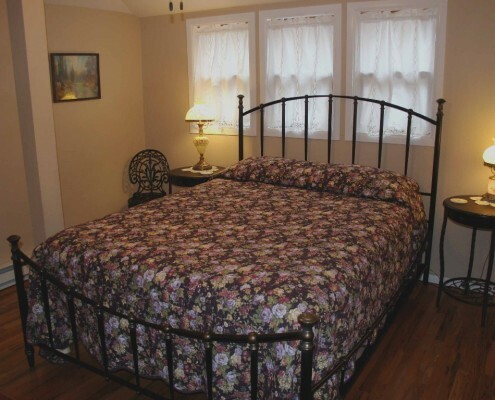 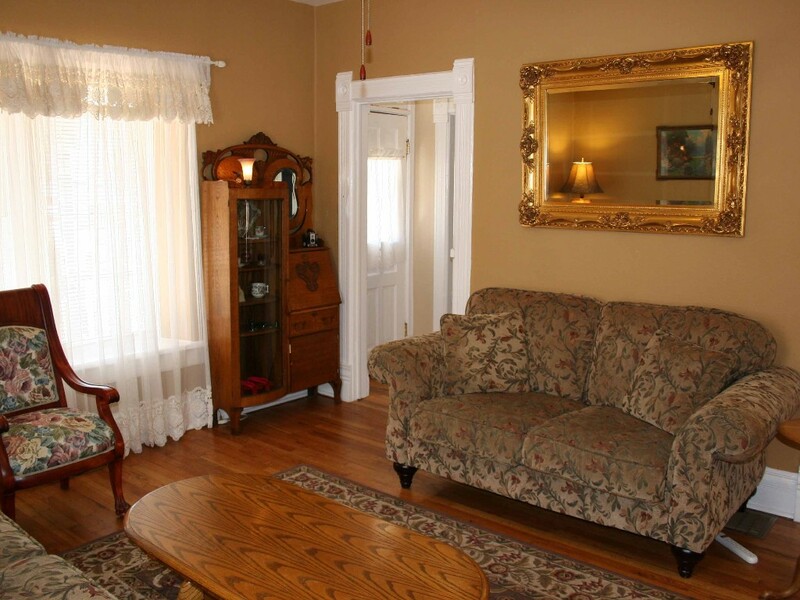 Experience the great atmosphere of this small mountain town in this comfortable Victorian era home. 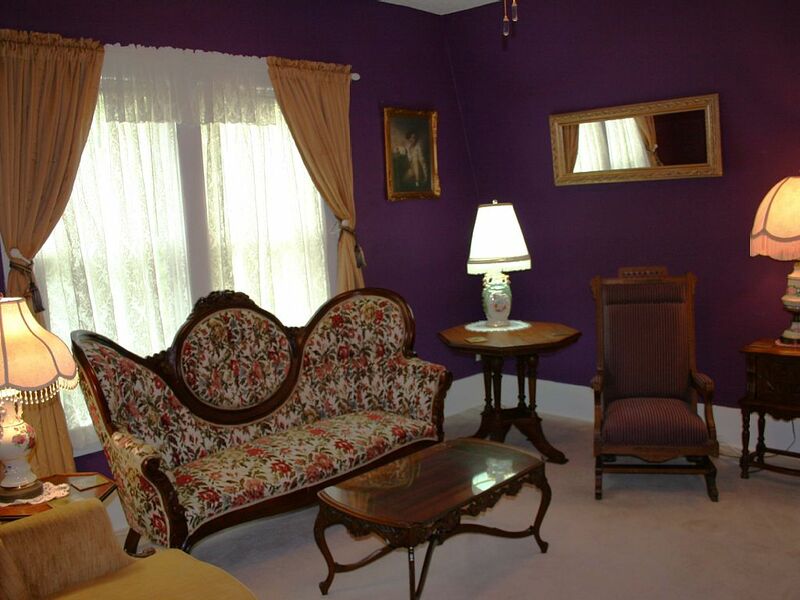 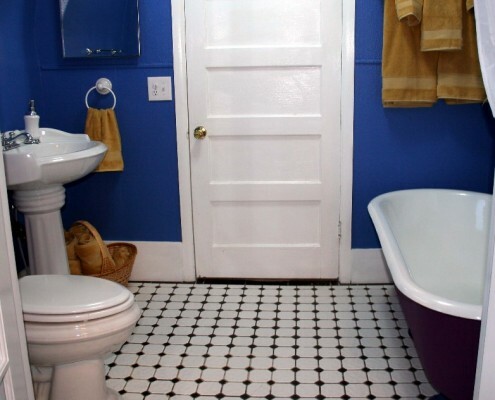 1899 Victorian within walking distance of a unique collection of shops and restaurants, mineral springs, city parks, and even a one of a kind Penny Arcade. 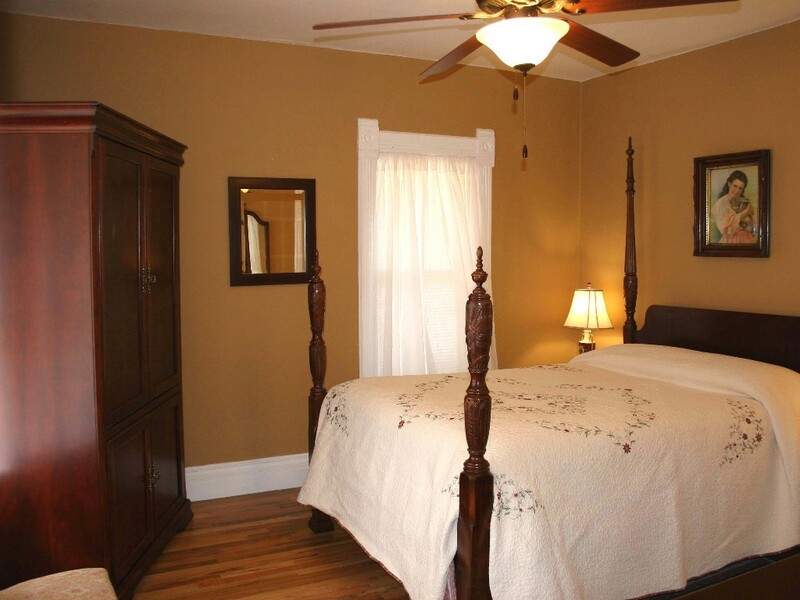 Experience the great atmosphere of this small mountain town in this comfortable Victorian era home. 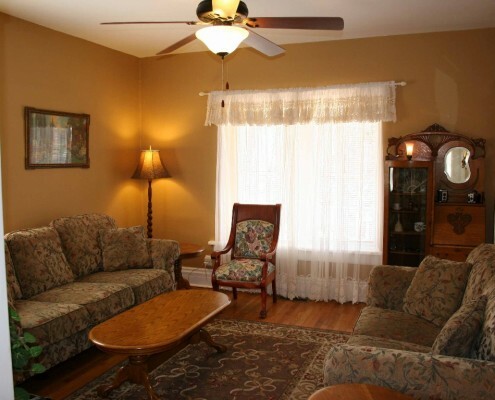 The home is located in a quiet residential neighborhood. Enjoy the the view from the wrap-around porch, or the surprising privacy of the back yard living area and open space, where you will likely see deer and other wildlife. 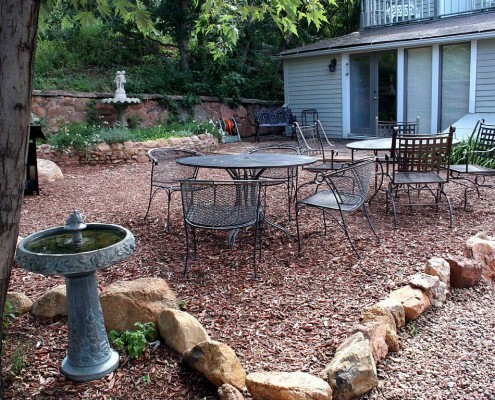 This private outside space can be used for recreational marijuana, be aware that use in public is prohibited. 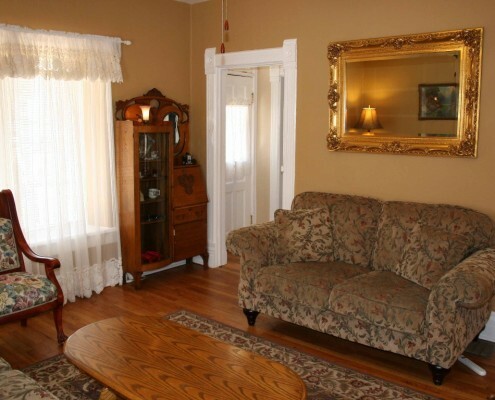 Inside you’ll find the home has been well appointed with antiques and period decor that will return you to the late nineteenth century, except with modern conveniences. 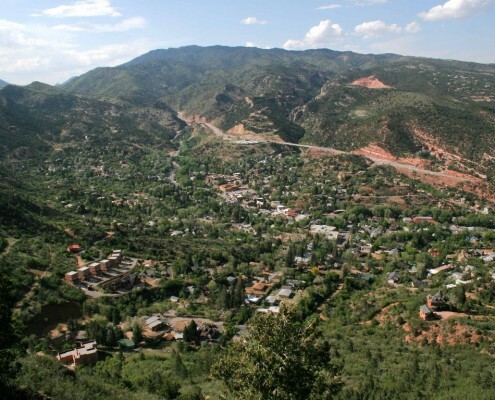 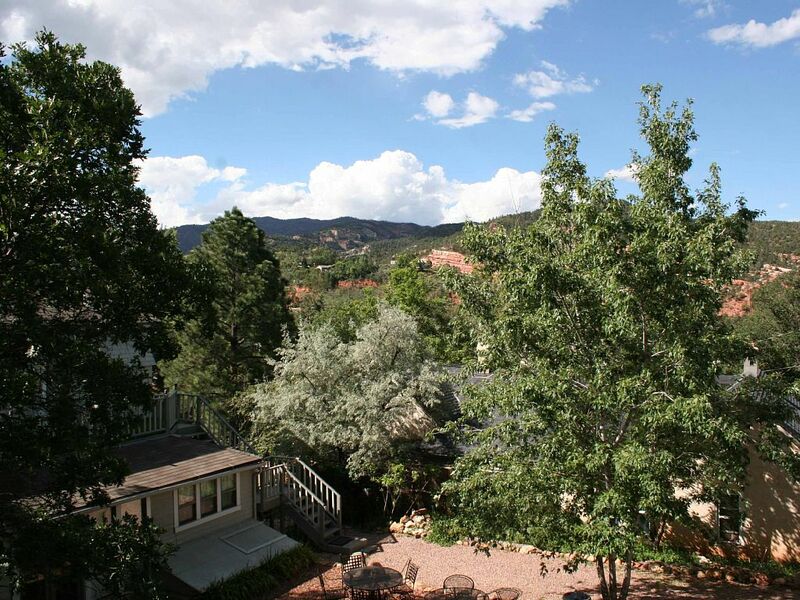 Manitou Springs is a small mountain community set in the foothills of Pikes Peak. 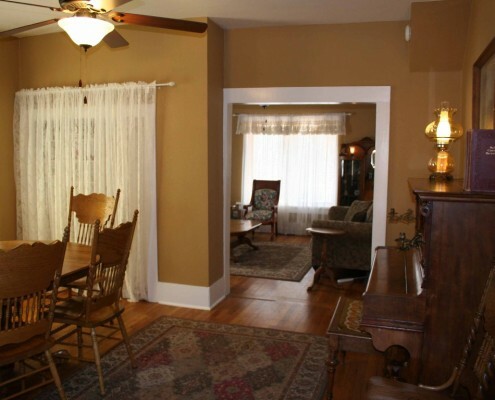 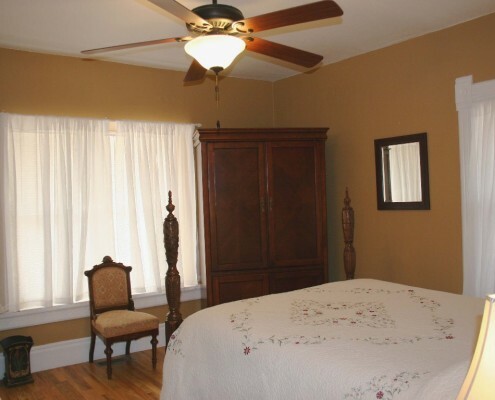 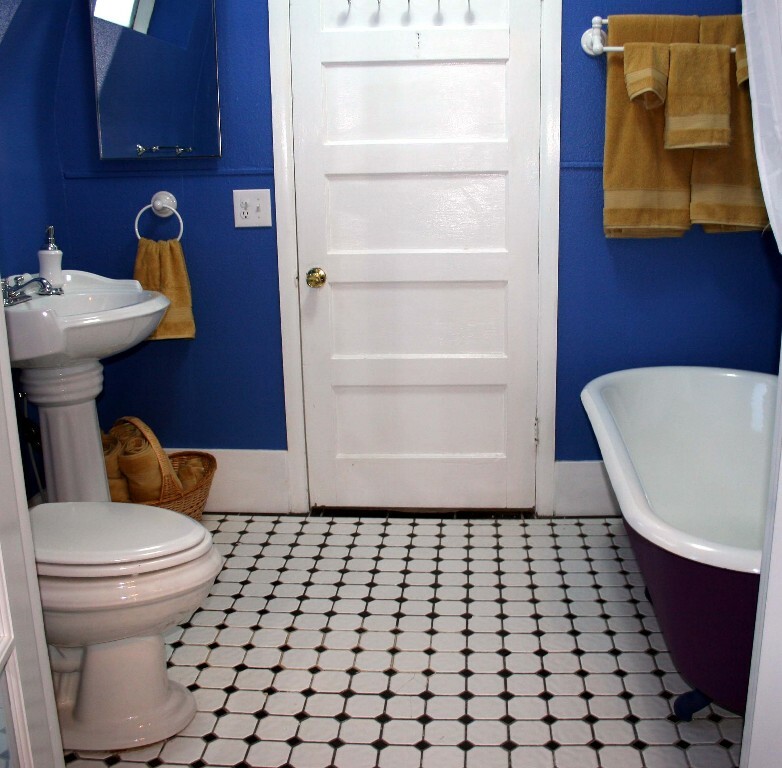 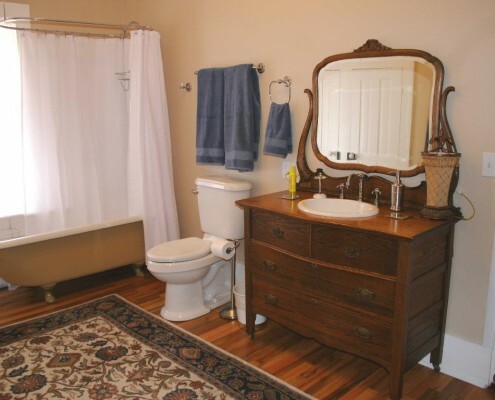 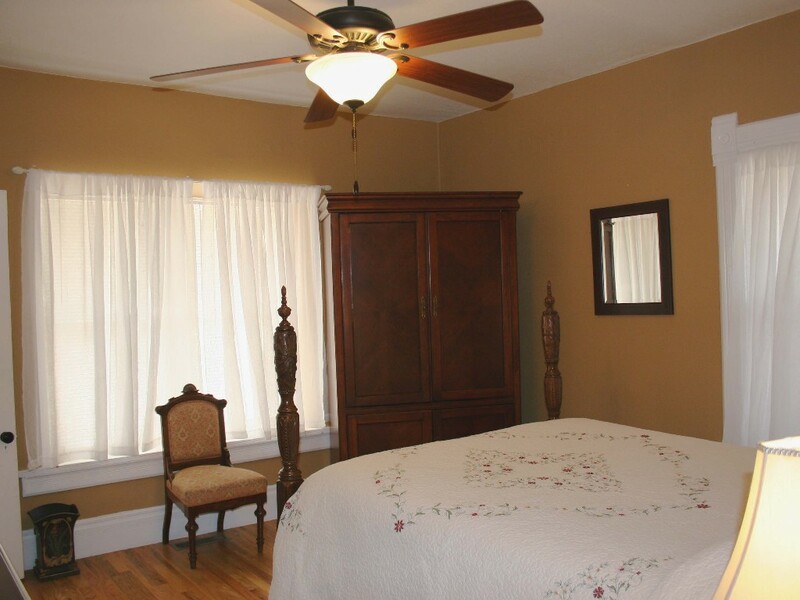 It has a very walkable downtown which is only two blocks from the home. 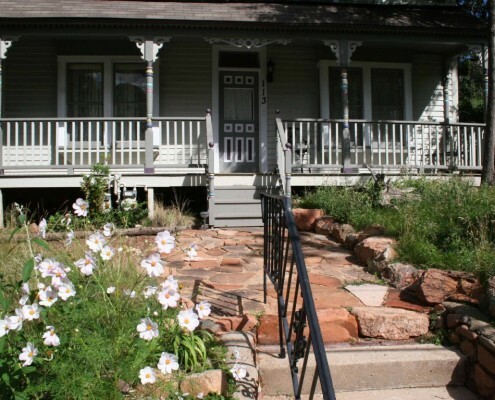 There are many great locally owned restaurants and shops and free mineral springs scattered around town. 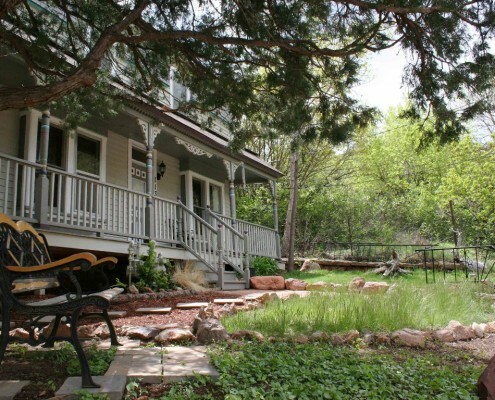 There is a also city park with a playground and stream only two blocks away. 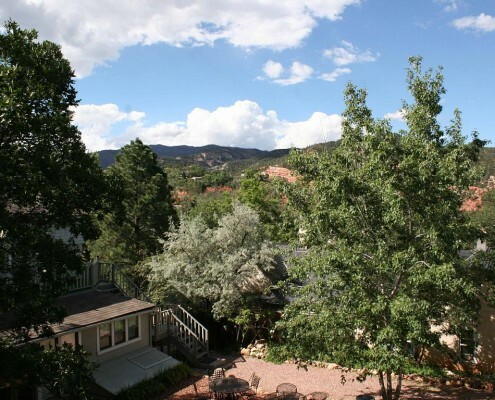 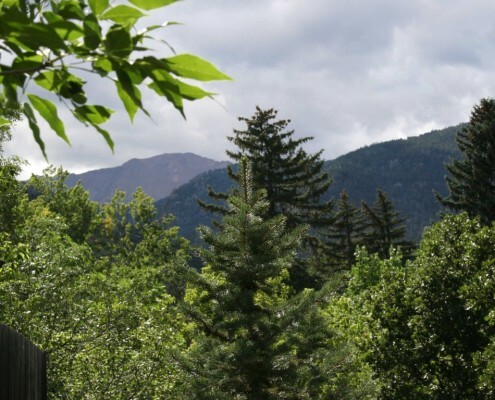 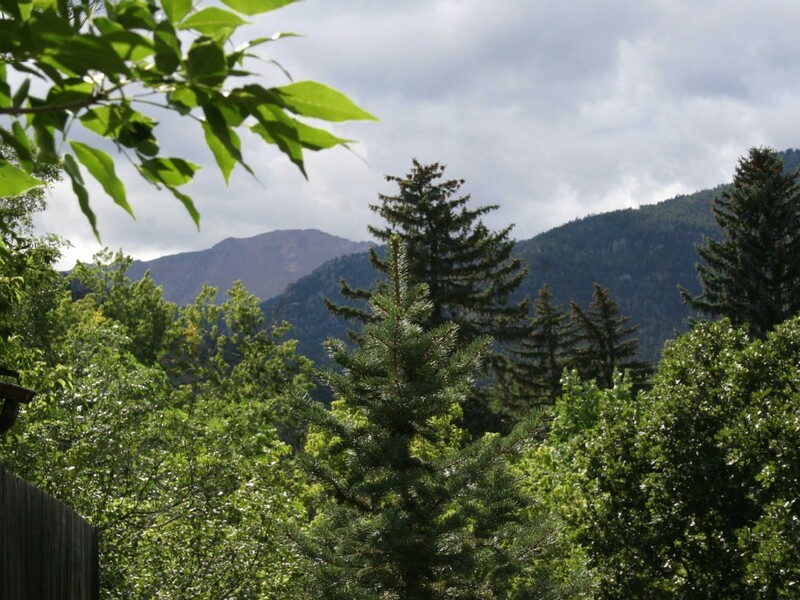 For the more adventurous, the home is located less than ten minutes from numerous hiking and biking trails including Barr trail, Red Rocks park, The Manitou Incline, Garden of the Gods, Pike National Forest and much more. 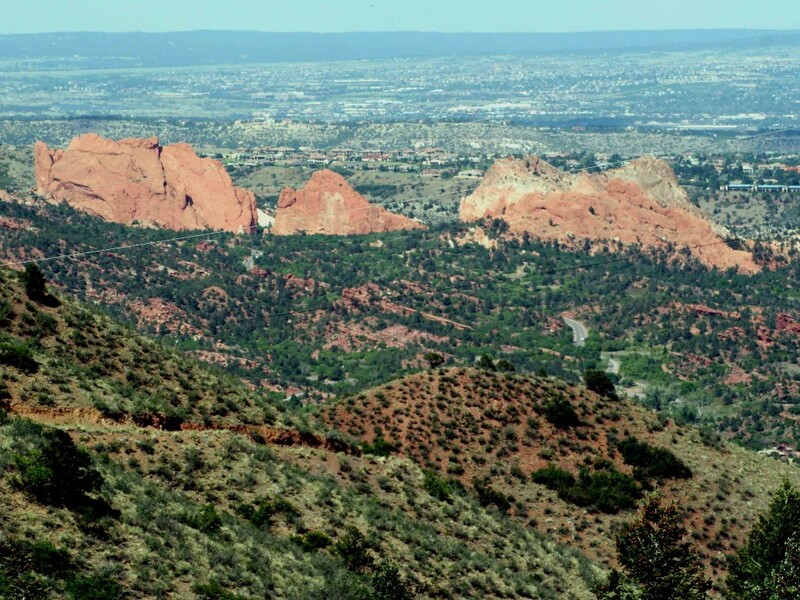 If you’ve never been to the Pikes Peak region before then you are in for a treat, if you have, you know how much there is to see and do. 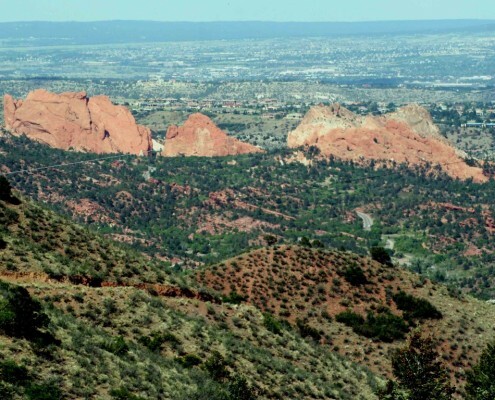 The climate is generally dry and sunny and in the summer it cools down nicely even after the hottest days. 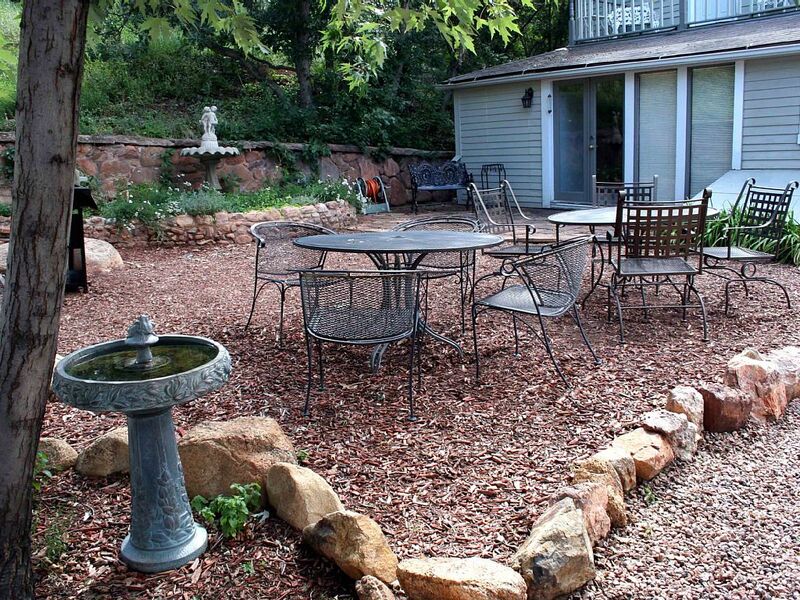 We allow smoking outdoors only. 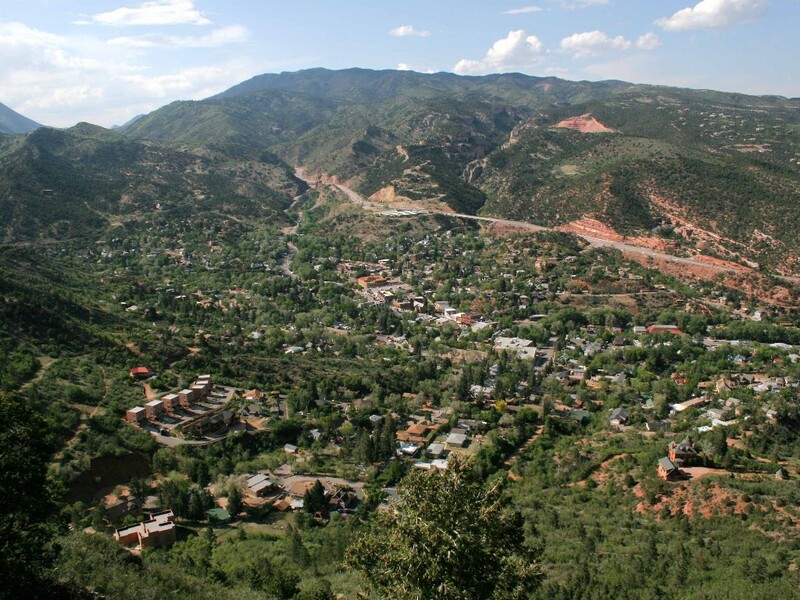 PIKES PEAK HIGHWAY, COG RAILWAY, BARR TRAIL, GARDEN OF THE GODS, ROCK LEDGE RANCH, ROYAL GORGE BRIDGE, WHITE WATER RAFTING TRIPS, RED ROCKS PARK, CHEYENNE CANYON, STARSMORE DISCOVERY CENTER, OLYMPIC TRAINING CENTER, TECHNICAL ROCK CLIMBING GUIDES, OLD COLORADO CITY HISTORIC DISTRICT, ANASAZI CLIFF DWELLINGS, CAVE OF THE WINDS, MIRAMONT CASTLE, NORTH POLE and SANTA’S WORKSHOP, GHOST TOWN MUSEUM, AIR FORCE ACADEMY, SEVEN FALLS, FLYING W RANCH, CHEYENNE MOUNTAIN ZOO, IRON SPRINGS MELODRAMA, PENNY ARCADE, WESTERN MUSEUM OF MINING & INDUSTRY, BROADMOOR HOTEL, PRO RODEO HALL OF FAME, PIONEERS MUSEUM, VAN BRIGGLE ART POTTERY, WORLD FIGURE SKATING MUSEUM, WORLD ARENA and more.